The vineyards, which belong to D.O. 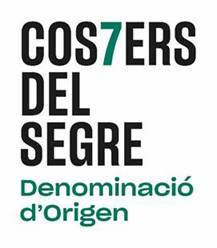 Costers del Segre, spread over an area of 6 ha of calcareous soils. This area has a typical Mediterranean climate, with cold winters, warm summers and a low average annual rainfall. 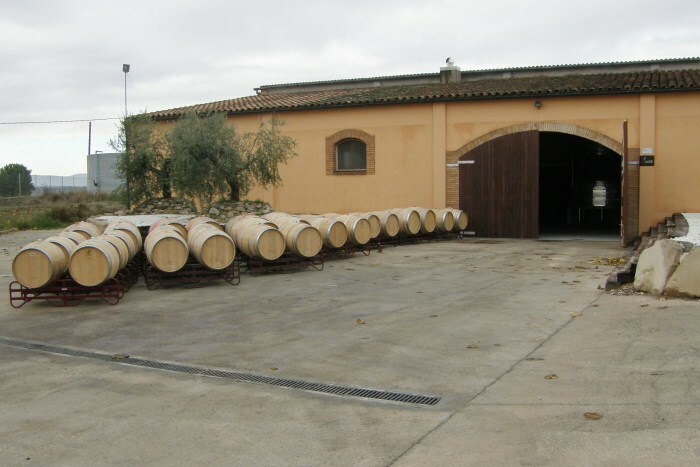 Antoni and Maria José, the managers of this family winery, endeavour to obtain high-quality wines through the careful application of production processes. The winery has modern facilities and uses the latest technology. This enables the owners to take care of every detail of wine production and to obtain an exclusive product. Vilars Roble 2011 is made from a 50%-50% mixture of these two varieties. After being left to mature for six months in a French Oak cask, it develops a fruity, full-bodied flavour and becomes a lively, well-rounded wine with a memorable taste. Vilars 2009 is also made from a 50%-50% mixture of Merlot and Syrah, but is left to mature in French Oak cask for 13 months. In this way, we obtain a robust wine with an aroma of ripe red and black woodland fruits. Gerar 2010 is made from 100% merlot. It is a strong wine, with a bright purple colour which is left to mature for 12 months in a French Oak cask. This wine possesses a strong aroma of ripe fruits and is sweet on the palate, with an épicé final note. We recommend decanting this wine about a half-hour before serving it. The fourth wine from Vinya Els Vilars Leix 2009. This is made exclusively from Syrah grapes and is cherry-coloured with bluish hues. It has an aroma of ripe fruits which is slightly épicé. It is balanced in its acidity, fresh, and has a long after-taste. It is best served with meat, fatty fish or dark chocolate. The Royal Flush of Vinya Els Vilars is completed by Tallat de Lluna 2009, a matured wine made from 100% Syrah grapes which has been kept in brand-new French Oak casks for 24 months. Its colour is dark and intense; as intense as its taste: It has a slight épicé and balsamic aromas. 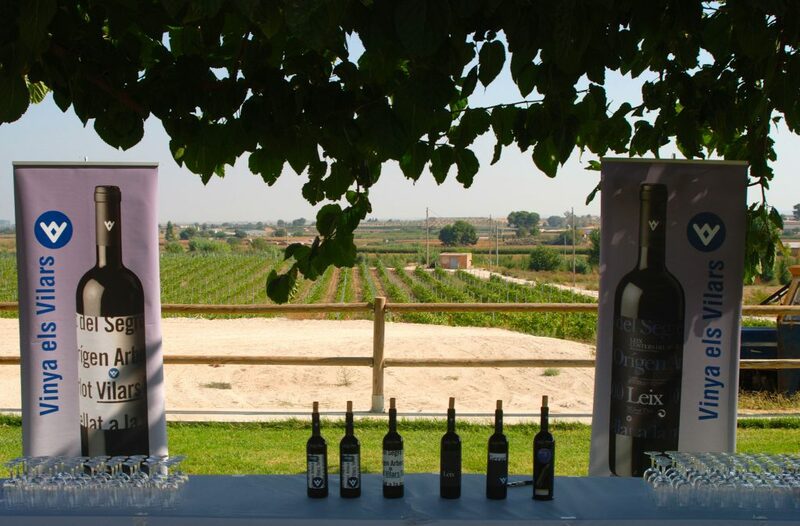 Besides its experience with wines, the Vinya Els Vilars winery offers the opportunity to enjoy a natural area that still remains largely unknown to the general public and which is apt for the whole family. 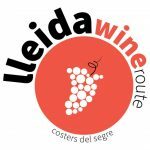 This is a unique chance to get to know and learn about the wine culture of Ponent and also about the history brought to us by the oldest Iberian enclave in Catalonia.